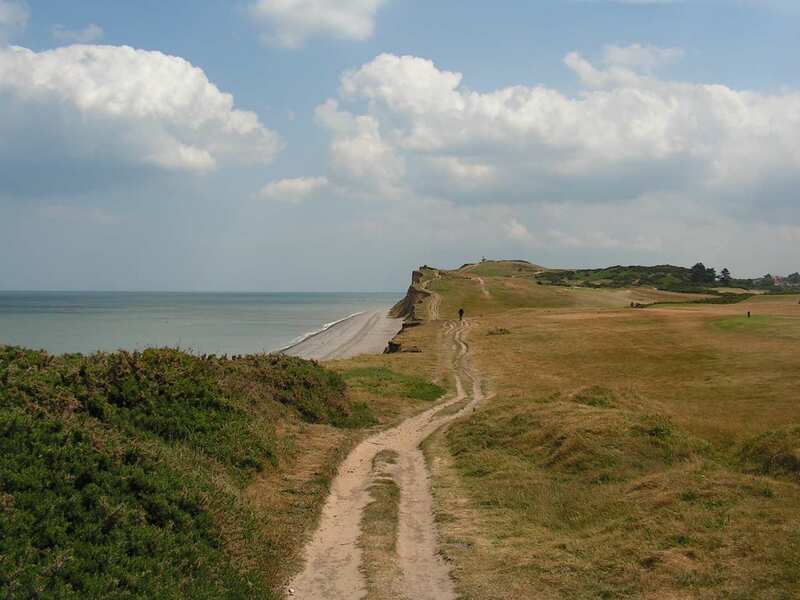 Sample the Norfolk Coast Path on a self-guided walking holiday: the perfect weekend getaway. Accommodation, luggage transfer and custom holiday pack included. 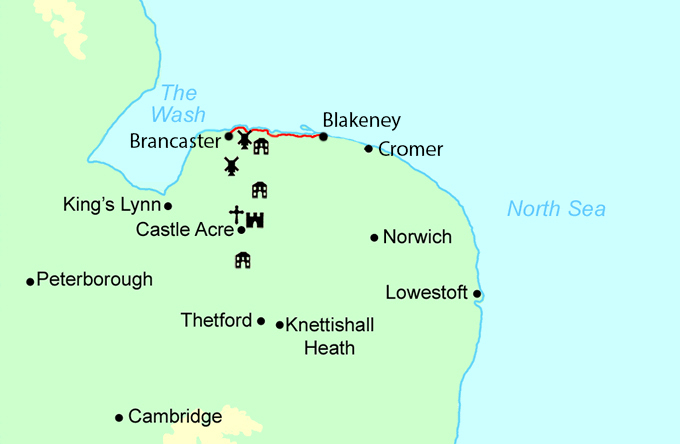 A short walking holiday from Brancaster to Blakeney along the wonderful Norfolk coastline. 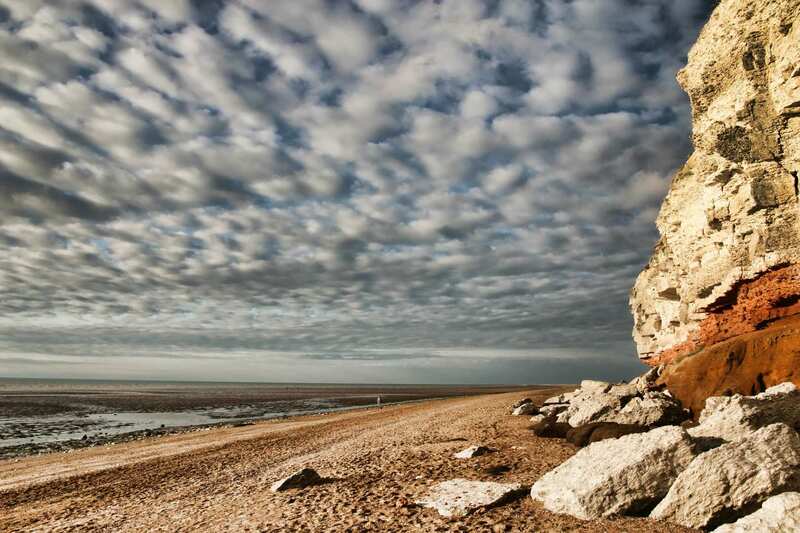 This short break along the Norfolk Coast Path is a single-centre holiday taking in some of the most unspoilt coastline in England. 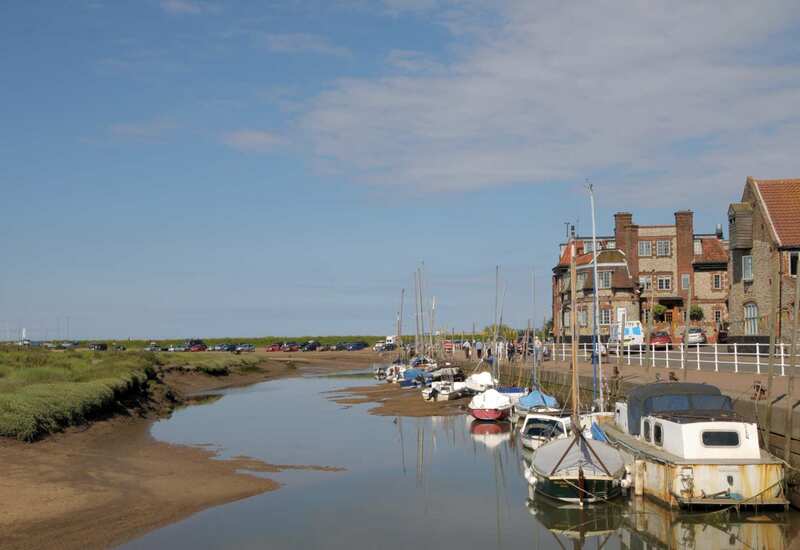 Beginning in the Victorian seaside resort of Brancaster, the trail encounters marshland, tidal creeks, sandy beaches and pine forests on its way to Wells-Next-The-Sea, a beautiful seaside resort. The walk then continues along the coastline and through saltmarshes frequented by redshank, shelduck and brent geese. It then arrives at the holiday’s end in the village of Blakeney, offering the perfect chance to spot grey seals from Blakeney Point. Enjoying the beautiful views out to Holkham Bay, part of one of the country's most diverse nature reserves. Exploring the peaceful pine forests on the approach to Wells-Next-The-Sea. Spotting a vast array of coastal wildlife along the trail, including the family of grey seals at Blakeney Point National Nature Reserve. This short break is a single centre holiday based in Wells-next-the-Sea. Where your walking day does not end in Wells-next-the-Sea, we will provide transfers to collect you from the trail at the end of your walking day and return you to the trail in the morning. 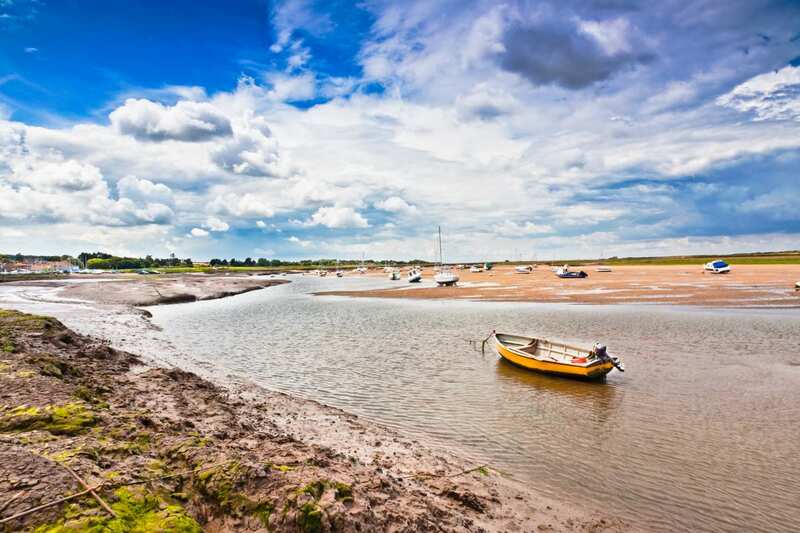 Transport is provided to take you from Wells-next-the-Sea to Brancaster(T) on the morning of your walk. 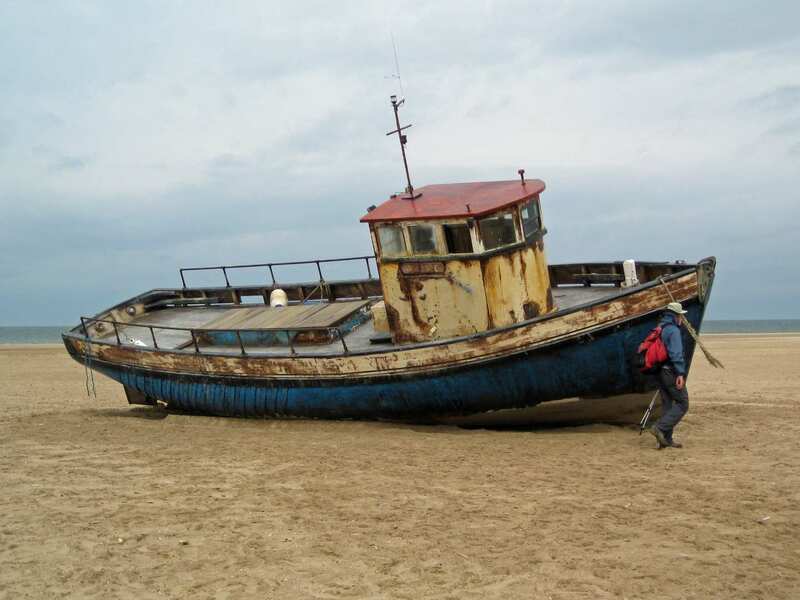 Transport is provided to collect you from Blakeney and return you to Wells-next-the-Sea. Wells-next-the-Sea is a good choice for a rest day. This pretty town is framed by tranquil woodland and has a range of shops to explore amid beautiful Georgian buildings, narrow streets and golden, sandy beaches. Boat trips can be taken to see the seals at Blakeney Point, or a journey by steam train can give you a different perspective of the wonderful countryside. By Air - The most convenient major cities and international airports are Norwich International and London Stansted International Airport. 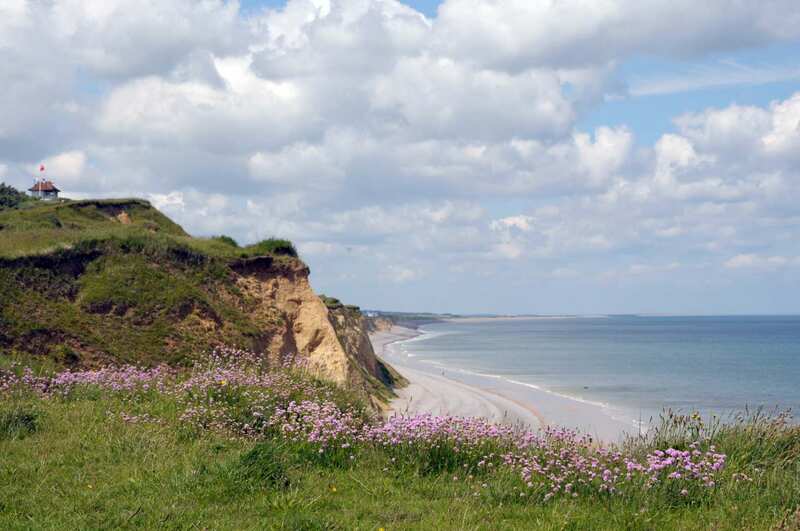 By Rail - The nearest railway station to the start of the trail is at Sheringham, just over 17 miles away. By Bus - Various Coasthopper bus services run through Wells-next-the-Sea from Cromer and Hunstanton. From London - Trains run regularly between both Heathrow and Gatwick Airports directly from Sheringham.